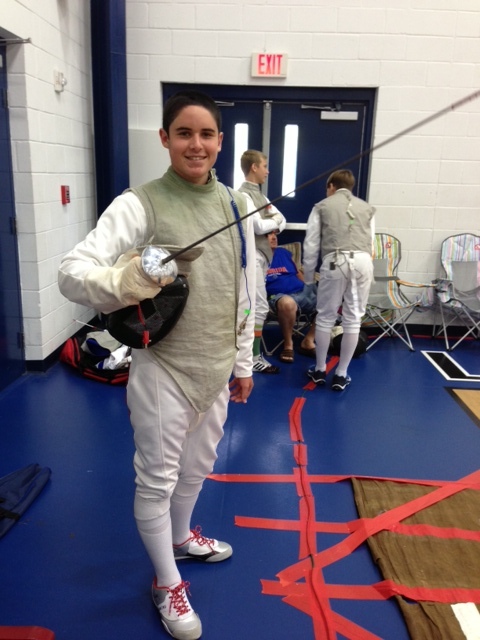 Coach Greg Arthur has founded the Brevard High School Fencing League. With the help of Coach Bucur, we have the start of the league. There will be a meeting of the representatives of each club/team, soon. Tentatively, we have Viera, Edgewood, West Shore, Satellite Beach, Cocoa Beach, and the Air Academy. With the possibility of Rockledge, Merritt Island Christian, and Holy Trinity. Look for a schedule of competitions in the fall.